Transformation in post civil war country Colombia, the brutal drug war in the Philippines, dramatic elections in Brazil, arms trade and gun violence in the US: In 2018 BuzzingCities Lab analyzed extreme situations worldwide – and researched and designed innovative approaches to violence and the global drug war. The global militarized „War on Drugs“ is bloody and brutal – and has mainly no effects. It has been a failure that has ruined lives, resulted in overcrowded prisons and costed billions. Strategies such as the militarization of police and the criminalization of drug consumption do not lead to a control of the drug demand or supply and do not make affected communities safer – instead, they often contribute to social fragmentation and a cycle of violence. Shifting to an alternative drug policy with a stronger focus on health, countries worldwide are experimenting with harm reduction strategies such as alternative drug therapies, drug checking, and the provision of clean therapy environments. 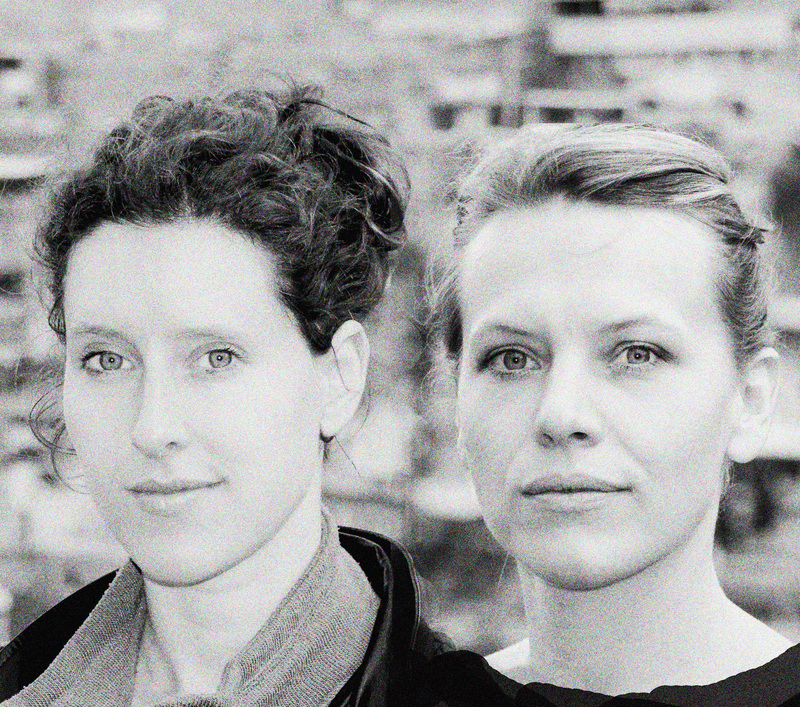 With their international investigation “The Alternative War on Drugs” Julia Jaroschewski and Sonja Peteranderl analysed in 2018 what kind of innovative concepts could help to solve the global drug challenge. After decades of civil war and a brutal drug war, Colombia is experimenting with new approaches to tackle the drug problem. The cocaine exporting country now also has a drug problem of its own. In Bogotá and Medellin, Julia Jaroschewski and Sonja Peteranderl interviewed young basuco (coca paste) and heroin addicts – and researched how initiatives such as drug-checking projects, needle exchange projects and rehab programmes for young criminals help them find a future despite addiction. In rural areas where FARC guerilla, paramilitaries and other criminal groups fight for drug trafficking and territory, they have also visited farmers who grow coca – or participate in government projects that aim to convert coca from coca to cocoa or coffee. In the Philippines, on the other hand, repressive drug policies are being intensified: In the Southeast Asian country the journalists have investigated how drug addicts are persecuted, driven underground und brutally murdered. More than 20,000 suspected drug users and pushers have been killed by police and masked hit squads since President Duterte declared his war on drugs in 2016. Extrajudicial murders, which mainly affect families from poor neighbourhoods, strengthen the cycle of poverty, violence and addiction. The persecution and criminalization of addicts means that they rarely turn to government health programs – the drug war reinforces the HIV/AIDS epidemic in cities such as Cebu City. BuzzingCities Lab investigated how the killings affect entire neighbourhoods, how community initiatives try to seek justice and how drug addicts support each other with underground networks – addicts advise other drug users, help with withdrawal or distribute free syringes, even though this puts themselves at risk. Shift to the right: A new president was sworn in in Brazil on 1 January 2019. BuzzingCities Lab had accompanied the digital election campaign, and the election process of Jair Bolsonaro with live reporting, radio analyses and background pieces. With projects such as FavelaWatch, BuzzingCities Lab is also pursuing the security and policing strategy for the favelas of Rio in the long term. While the violence continues, the UPP – a now failed proximity policing experiment – is increasingly withdrawing from the favelas. Julia Jaroschewski represented BuzzingCities Lab at The Global Diplomacy Lab (GDL) in Chicago, a platform searching for a new and more inclusive form of diplomacy, developing approaches that go beyond traditional politics. Together with other experts on organized crime, drug policy, justice, or community workers and ex gang members, she worked on projects to tackle the rampant youth violence and gun violence. As part of a transnational investigative team, Sonja Peteranderl investigated the arms trade schemes that help European defense companies to circumvent arms control legislation and export arms to countries like Saudi-Arabia – fueling the conflict in Yemen. The investigation strategies and the impact were presented as the Data Harvest Conference in Brussels as well as at the Outriders Summit in Warsaw. Ein Präsidentschaftskandidat, der sich mit Livestreams an die Bevölkerung wendet, Desinformationskampagnen auf WhatsApp und ein zerrissenes Land. 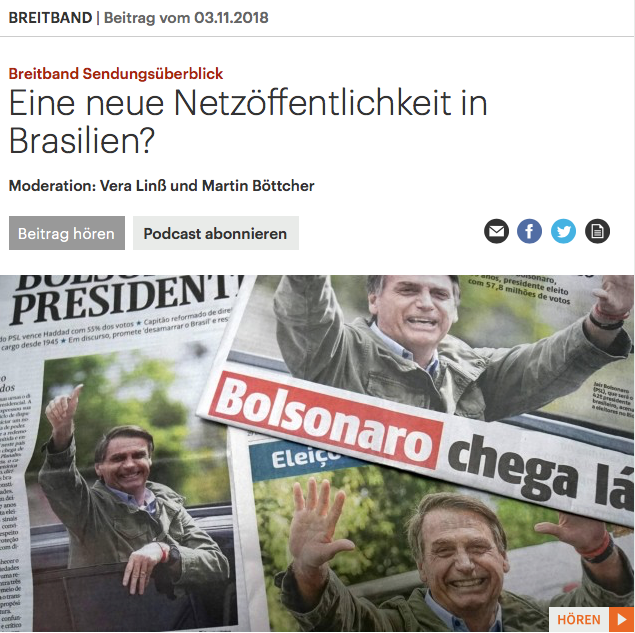 Der Wahlkampf 2018 hat Brasilien gespalten – das Radioeins Medienmagazin hatte uns über den Wahlkampf interviewt. 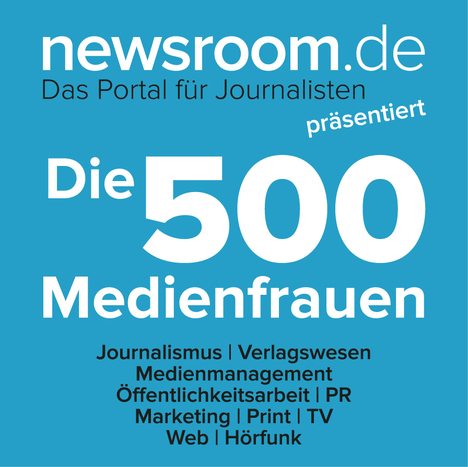 Der Podcast der Sendung ist jetzt online nachzuhören. 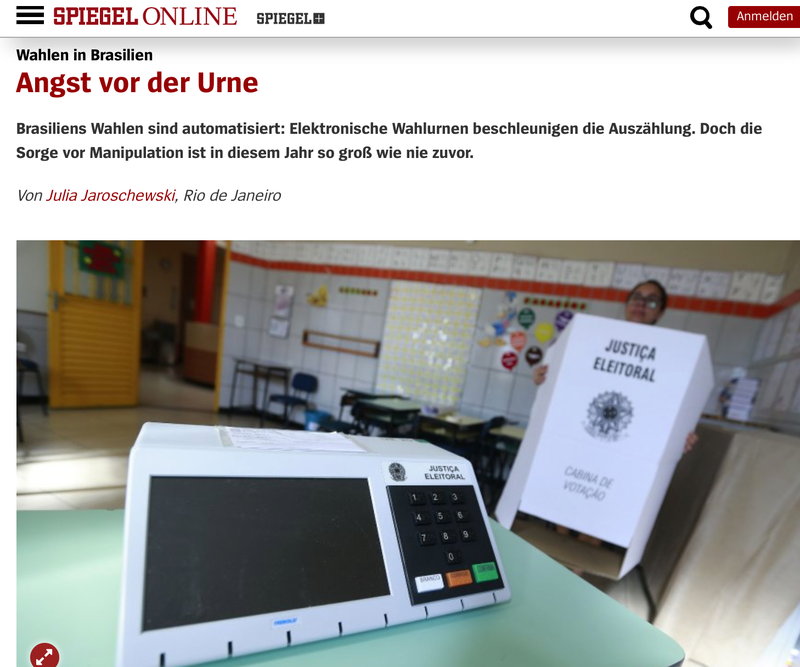 Heute ist der Tag der Schicksalswahlen in Brasilien – und das Land ist nach einem schmutzigen Wahlkampf so gespalten wie zuvor. BuzzingCities berichtet live vom entscheidenden Wahlmarathon.